We are repeatedly told by the people we support, their families and support staff that they don’t like the complicated, distancing and frustrating reception-interfaces and communication systems that services are adopting from the commercial sector. We have decided not to have a central office and reception desk. 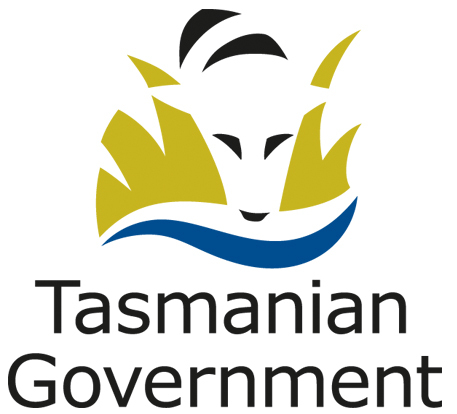 NWSS is a not-for-profit organisation that provides disability support in the North West Region of Tasmania. We take up support contracts from government agencies such as Disability Services, Child Protection Services, Motor Accident Insurance Board and The Public Trustee. Private citizens can also purchase support services from us. NWSS is registered with the National Disability Insurance Scheme – DisabilityCare to provide support plan management and direct support. the client / support worker match. In partnerships with other organisations NWSS provides access for involvement in sport, recreation and the arts. As an example NWSS has partnered with the Wynyard Yacht Club to establish the Sailability North West Centre to help people pursue sailing, boating and kayaking as recreational activities. Please browse through our menu for details and stories.